http://www.leolix.com/downloads/crm-20132015-easy-navigation-solution/ Resurrect the old CRM 2011 style navigation on the entity form: left side navigation for related entities and form section anchors + additional top tabs for form sections. https://crmleftnav.codeplex.com/ Show the CRM 2013 Nav Bar on the left side of the screen instead of the top. 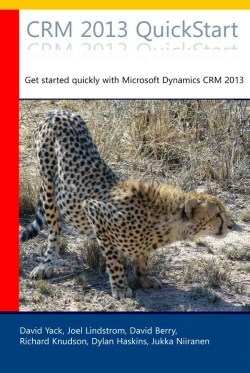 https://easynavigate.codeplex.com/ Create a personalized, Windows 8 style Start Menu for Dynamics CRM 2013. Allows users to re-arrange and remove menu items to customize the sitemap for their own preferences. https://crm2013quicknavigation.codeplex.com/ Add navigation menus to a CRM 2013 entity form via this solution that can present both a list of tabs or related entities in the form footer.